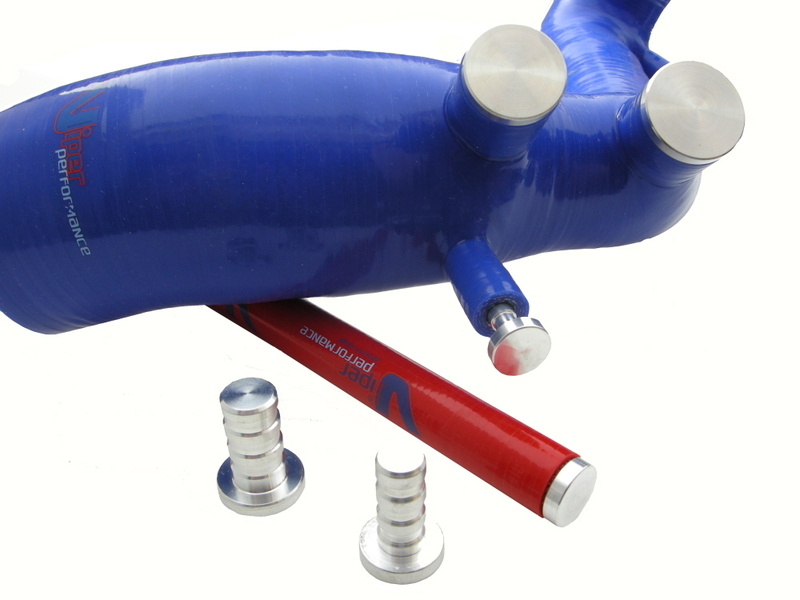 designed to push inside a hose and provide a strong secure seal in any silicone hose, without slipping out. 32mm Plug from 30 to 32mm. 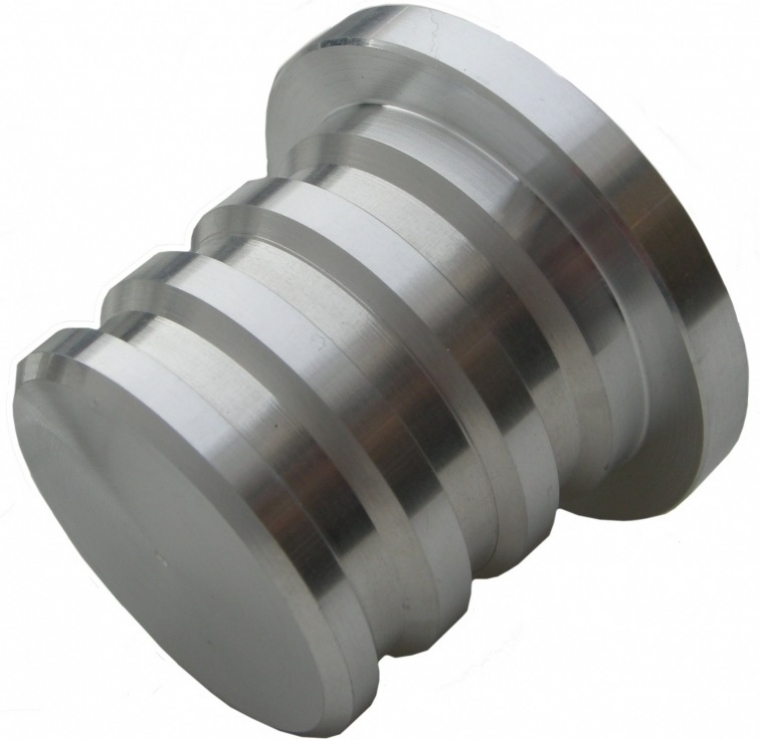 1 - Billet aluminium Hose Blanking Plug. 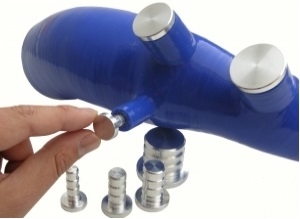 our aluminium plugs are CNC machined for perfect fit & grip, will fit perfectly and offer a very strong connection to all brands of silicone hoses and rubber hoses of suitable diameter. and polished for nice looks ! Our specially designed Silicone CAPS are specially molded and designed to fit over metal / hard pipe outlets you wish to block off or protect from dust or debris. Very useful product if you need to blank off redundant breathers, connections, Dump Valves etc..